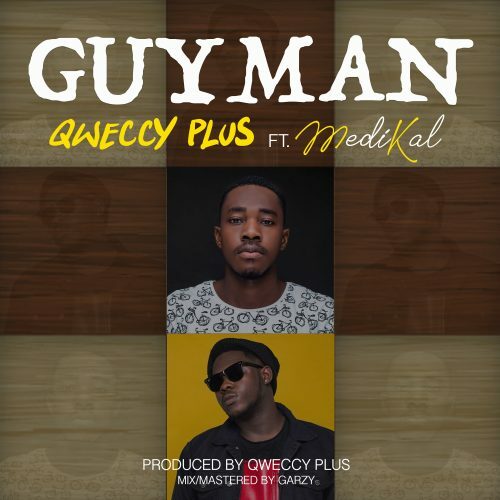 Lyon Music’s new artist Qweccy Plus is out with ‘GUYMAN’ featuring Medikal. This Afrobeats jam is just perfect for the dance floor. Enjoy and keep sharing.